I’m Moving. Do I Rent or Sell My Denver Home? Wondering what to do with your Denver house when you move out of the area? The changing housing market is scary for some and seen as a cash cow for others. The options you have as a homeowner to leverage one of your largest assets is not a small feat. If you are moving out of town and have a home in Aurora, it is important to decide whether selling or renting it is the better solution for you. This is always the first question because it determines your next course of action. Are you wanting the investment of an income property that can send you ongoing income each month? Are you needing a lump sum of income or are you able to allow value to build in the property? You will need to look at the sale value of your home. From that, you will see what the bottom line is from the sale. Subtract any costs associated with the sale such as Realtor fees and the mortgage and capital gains tax burden. 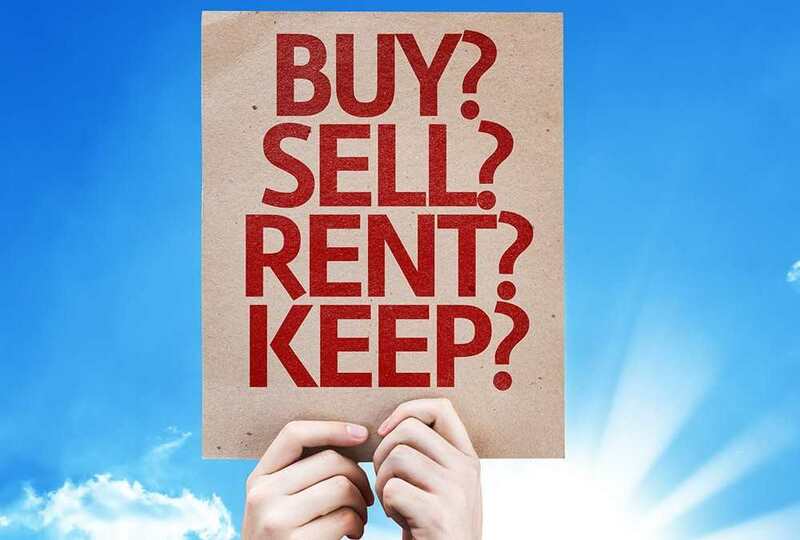 Contact us to get a property rental analysis to determine what rental rates your home could earn. Subtract any costs associated with the rental such as expected repairs and property manager fees. Also consider the additional tax benefits, and the effect on your wealth portfolio. Once you understand and know your goals, you can make better decisions about how to achieve those goals. Knowing the value of your home- not based on emotion but instead on a market professional’s opinion, you can now see the potential return on your investment. From there, you will need a strategy to use the home as a vehicle to your goal. If you use a home sale to reach your goal, you are looking at a single transaction and can start the home buying process again. If you use a home rental to reach your goal, you will be wanting to interview and work with a property manager. As an out-of-area landlord, it is critical you have someone local to manage the property. Why? Someone needs to be reviewing the property at least once a month. It is important to stay on top of tenant issues and changes. A vacant property can easily be taken over by squatters. A tenant may attempt to make unauthorized changes or begin bad habit such as allowing the grass and weeds to become overgrown. These can create legal issues and being on top of changes will help nip any problems while they are small. Someone needs to meet the potential tenants face to face. Meeting the tenants, including doing a complete background check, reference check and income verification is critical. You want a high quality tenant and a legally binding lease to protect your investment. You also want to protect your property by having an agent you have designated be responsible for showing the property and following a code of ethics. Never give a lock box code to someone claiming to be an agent without proof. Someone needs to manage your home rental investment. If you have defined your goals, or aren’t sure where to start or what is possible with using your home as a rental, contact us. If you have defined that and are needing a home value analysis, call 720 989 1996 and contact us today.